car insurance, homeowners insurance, life insurance, and more. Our personal insurance products include auto, home, life, renters, motorcycle, motorhome, liability, and collision coverage. Call 631-676-7080! 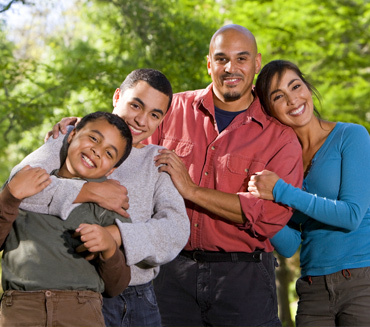 Loscalzo Insurance Agency is the first name to search for all your personal insurance needs. 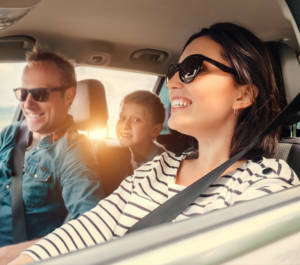 Our coverage options include Home, Life, Auto, Business, Liability, Umbrella, Renters, Motorcycle, Snowmobile, ATV, and RV policies (and don’t be afraid to inquire about anything else!) Our success in the insurance field does not come from grasping for whatever short-term, quick revenue we can generate. We partner with our clients to tailor the insurance package that fits their profile, rather than trying to force an individual or business to fit a generic insurance instrument that may or may not be best suited for them. If you need insurance in Suffolk, Nassau, the five boroughs of New York City, New Jersey or Connecticut, call 631-676-7080 for your free quote! Cars come in all kinds of makes and models, and there is not a one-size-fits-all auto insurance policy to cover them all. At Loscalzo Insurance Agency in Medford, NY, our experienced agents will guide you through the maze of insurance offerings available to make sure that you have the coverage you legally need, first and foremost, and that you are not leaving yourself vulnerable in the event of an accident. We will make you aware of the fantastic savings available through discounts, employer programs, and policy bundling. These savings can go directly into your pocket or may be reinvested to offset premiums for extended coverage and lower deductibles. We will educate you about making claims judiciously so you don’t find yourself with a case of creeping rates syndrome. Loscalzo Insurance Agency will give you the comparisons and information you need to decide whether monthly, quarterly, or annual installments are best for your situation. Call 631-676-7080 today! Click to Save 10% on your Auto Insurance! Every property insurance policy is different, and at Loscalzo Insurance Agency, we’ll work with you to make sure your needs are met. We offer many types of property policies including homeowners, renters, condo, scheduled property and landlords insurance. 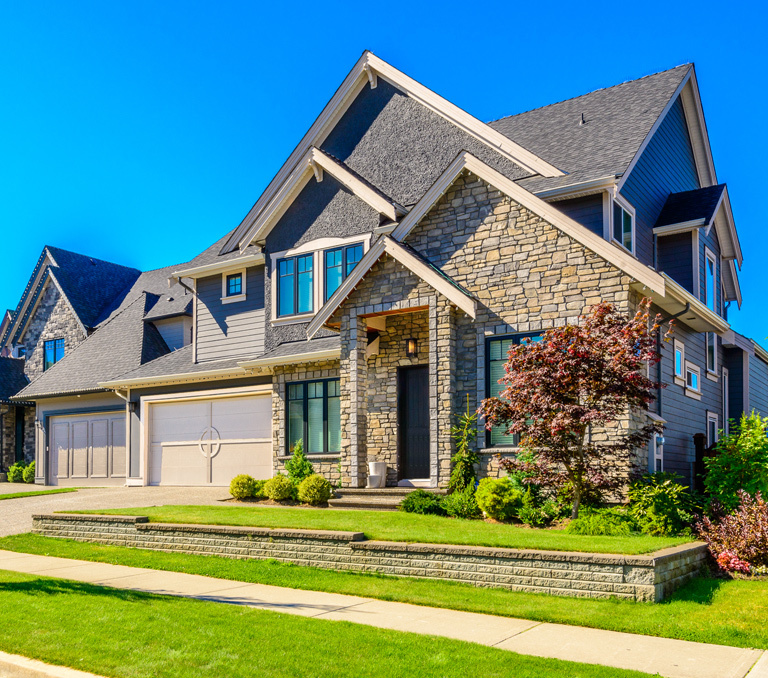 Our property insurance policies also offer many coverage options to protect from various causes of damage such as fire and lightning, theft, collisions from vehicles or aircraft, hail, sewer backup, windstorm, vandalism, smoke, freezing conditions and snow. Give us a call to learn more at 631-676-7080. Life insurance should be more than a stagnant document: a good plan should be an important tool in your financial portfolio that can be used in multi-dimensional ways. 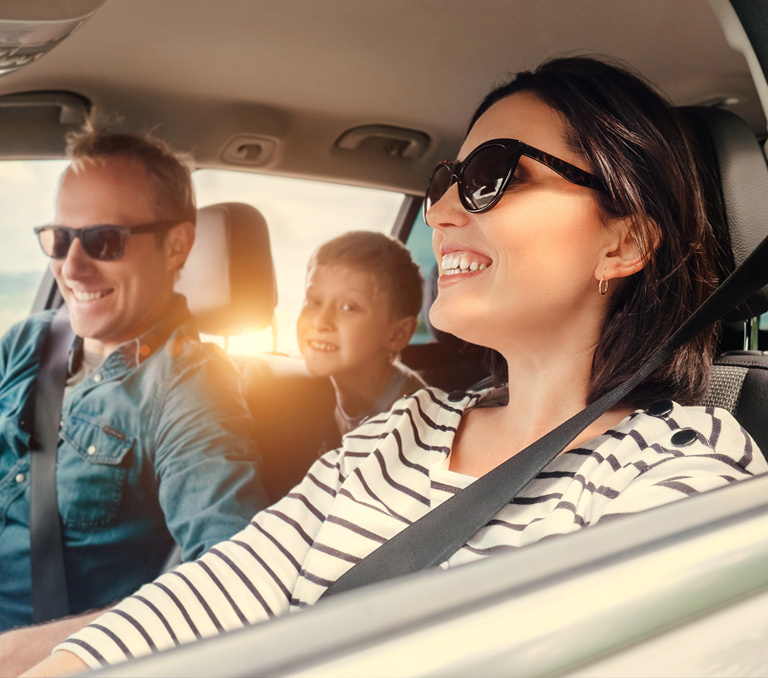 Our agents at Loscalzo Insurance Agency will use their vast experience to explain the nuances of all policies available from term to universal to whole life. We will navigate you through the turns and twists of the insurance world, indicating when and how to convert from one type of policy to another, and share with you a whole host of strategies that will allow you to optimize your life insurance coverage. People tend to view insurance policies as an investment in tomorrow – which they are – but we have learned that good coverage will provide you peace of mind in the present. With our experts, you will begin to reap benefits through improved quality of life TODAY, not in some distant and out-of-focus tomorrow that you can’t clearly see from here. Call 631-676-7080 for your quote! Renters insurance is among the most affordable of policies on the market today, providing fantastic value, and yet a good number of renters don’t take advantage of it. Don’t be that person! Our agents at Loscalzo Insurance Agency will review rates with you that are so inexpensive, you’ll be covered in no time and you’ll hardly notice a ding in your monthly budget! 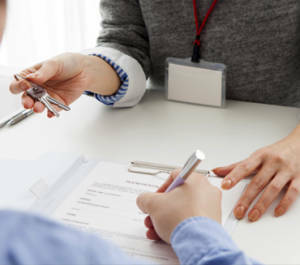 Renters need their possessions covered just as much as homeowners do – and in some cases even more because they often are living areas with a lot of human traffic. Where there are more people close to each other, the higher the chances that issues may arise. Renting is becoming a more popular option for many – Millennials, those whose employment moves them fairly frequently, and empty-nesters looking to downsize. Fully protect yourself with an amazingly affordable renter’s policy from Loscalzo Insurance Agency of Medford, NY. Call 631-676-7080 today! Loscalzo Insurance Agency goes beyond traditional car insurance to get you covered on the road. We have comprehensive boat, motorhome, snowmobile, ATV, and RV policies for those of you who take to the main roads, the back roads, the snowy fields, or the dirt trails with the vehicle of your choice! People across all demographic divisions enjoy a wide range of vehicles for personal, business, or sporting interests. We will find you the right policy needed for optimum protection without overpaying. Our knowledgeable agents will show you attractive bundling options with significant savings, and also make sure that you’re benefitting from all discounts available through local, state, federal, or career-based organizations. 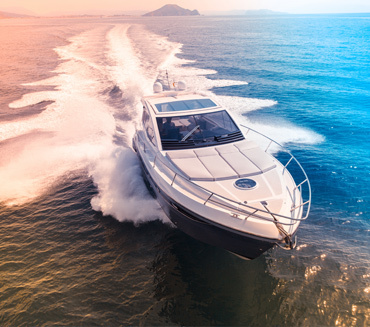 Call 631-676-7080 today and learn how affordable insuring your toys and motorhome can be! Are you looking for pet insurance? At Loscalzo Insurance Agency, serving Long Island, New York City, New Jersey and Connecticut, we offer all types of plans to be straightforward and simple so you can spend more time with your pet and less time worrying about insurance. 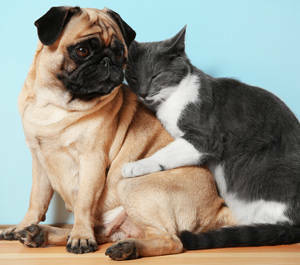 Pet insurance for your dog or cat can cover things like accidents, illnesses, cancer, emergency care, genetic conditions, and alternative care. Call 631-676-7080 today and let’s get the conversation started! Liability is the core building block of insurance coverage. Before you begin to construct elaborate and niche policies, you must make certain your basic liability coverage is in place. Loscalzo Insurance Agency will begin by reviewing your existing insurance profile and making sure you are fundamentally sound in your liability coverages. A strong liability package will make certain that there are no glaring blind spots in your policies that can financially cripple you should an accident occur in your home, on the road, or at your work place. Our team will craft an individual policy for personal coverage. Once we are sure that your basic liability needs are met, we will drill deeper and offer the more extended and specific packages that many individuals and businesses may not be aware of. Call 631-676-7080 today! Do you need motorcycle insurance? 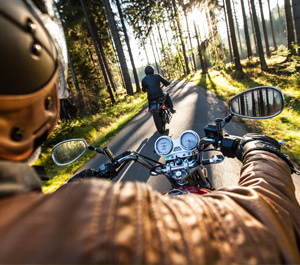 At Loscalzo Insurance Agency in Medford, NY, we will help you find the right motorcycle insurance coverage. 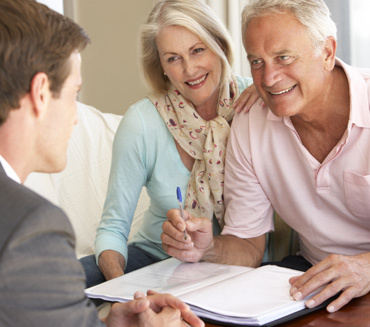 We are dedicated to finding each client the right coverage at the right price. Whether you need insurance for your cruiser or sport bike, Loscalzo Insurance Agency in Medford, NY is your top choice. Give us a call at 631-676-7080 today to discuss your options! Loscalzo Insurance Agency has been serving the Suffolk, Nassau, the five boroughs New Jersey and Connecticut communities with personal and business insurance coverage since 1971. Call 631-676-7080 today for your free quote!